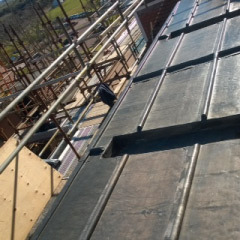 Roofer Ayrshire Ayr Leadwork Nova Contracts have recently finished extensive leadwork improvements to several residential properties in Troon, Prestwick and Ayr. 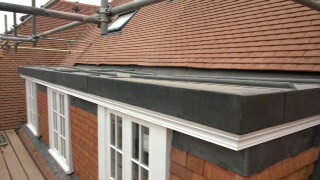 Our tradesmen were working on a variety of works, from small scale lead joins to lead restoration work on flat roofing areas and guttering. 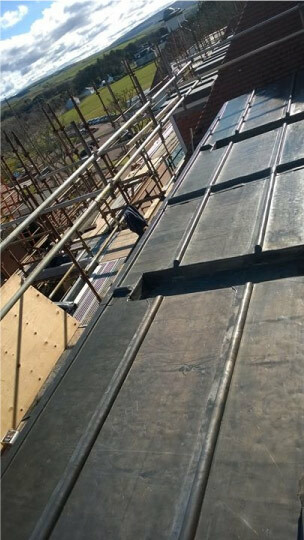 Roofer Ayrshire Ayr Leadwork. 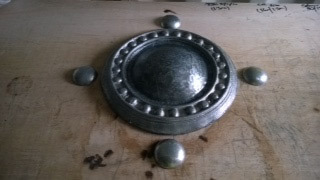 Lead materials used in our recent restoration work are more durable and last three times longer than other man-made products. 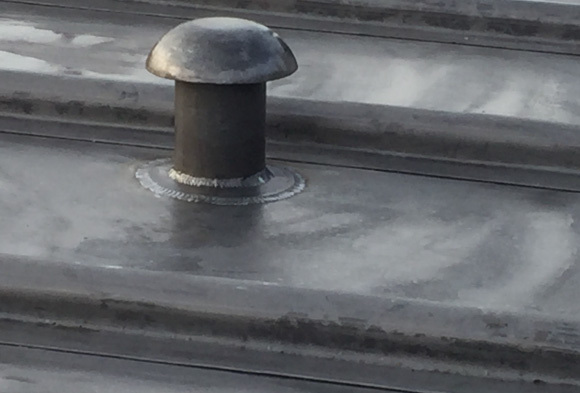 Lead is carbon friendly and has the lowest carbon footprint of all hard metals and is up to 100% recyclable. Lead is more economical than any man-made alternative and in some case can be 100% more cost effective over a 65 year period. 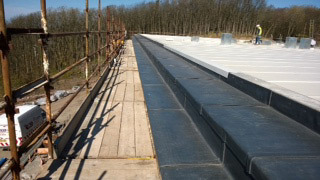 For these reasons Nova Contracts Roofer Ayrshire use lead extensively in the majority of our work. 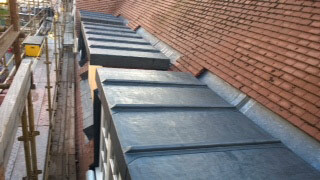 Lead flat roofs, vertical lead cladding, lead roofed bay windows, lead dormer roofs, lead slates, lead lined gutters, lead valleys, lead domes, lead turrets, lead cornices, lead copings, lead chimney flashings, lead outlets and lead welding are just some of the key areas that our craftsmen have first class experience in. Not only does the restoration lead work look great but it will stand the test of time next to the Ayrshire coastal winds and sea spray. 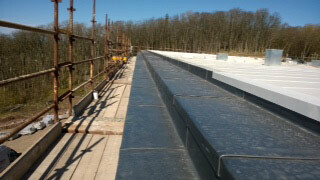 Roofer Ayrshire. 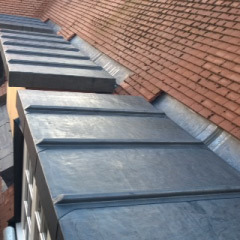 On completion of any work our site inspector will run through the work, refer back to your original requirements, make sure you are happy with the work and that the area has been cleared up. You can call us or use our contact page to get in touch.